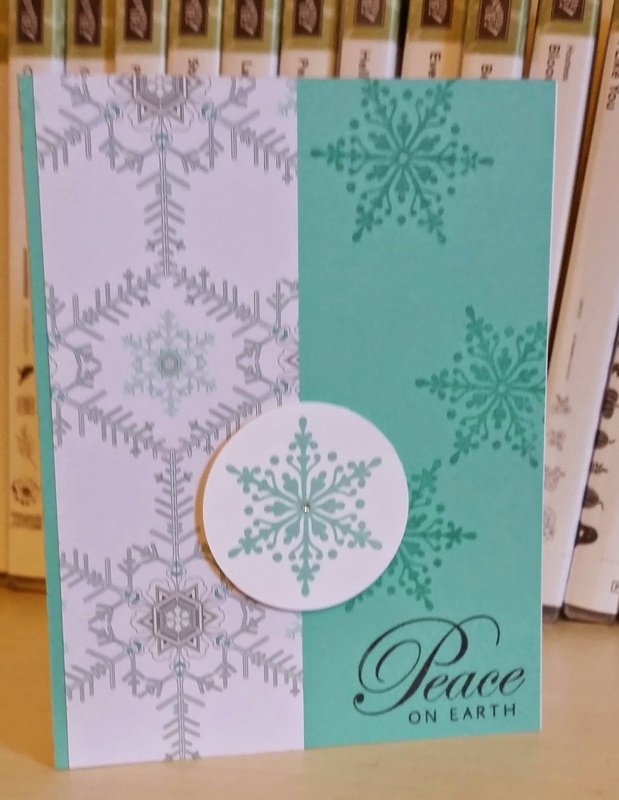 Here are the rest of the 18 cards I designed for the ladies event a few weeks ago. Enjoy your day! Thanks for stopping by! 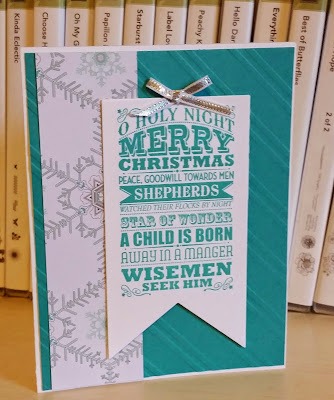 I designed cards for a ladies event at a local church a couple of weeks ago. I kept them simple and used some current and some retired products. I will post today the first 9 of 18 and the second half tomorrow for inspiration. Preparing for my Christmas tag class coming up in a week. 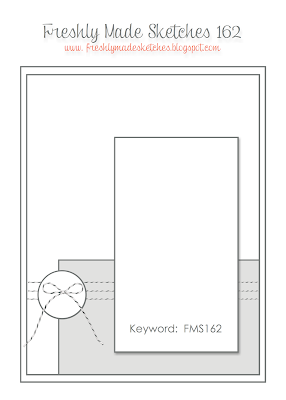 I designed this tag to show as an example. I will make several similar to this for my own gifts because my Christmas tree is purple and silver along with all the gifts I wrap. I usually have no problem finding some purple wrapping paper, but this year I have not seen any as of yet. No problem on the silver wrap! I hope your Black Friday goes well. I will be out shopping with my best friend and my college girl! Kind of an "out of the box" card but it is what I thought of first when I saw this sketch challenge! Yes, I will be hand making and envelope and hand delivering probably to my son's teacher at church. But it was fun to make and layout the circle and stars! I hope you have a blessed and Happy Thanksgiving and may you all be safe and healthy this holiday! 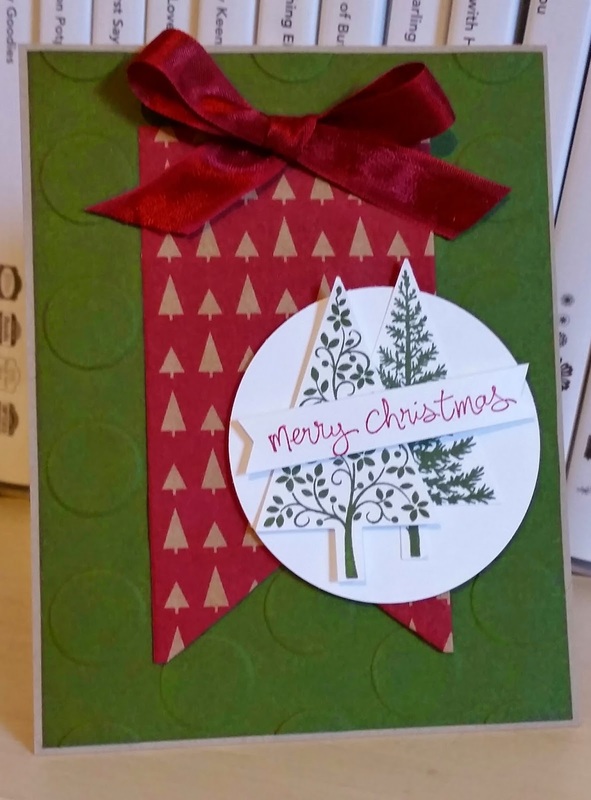 rhinestones, Star framelits dies, Circle punches:1", 1 3/4" and 2"
I have had the green plaid pattern laying on my work space for several days and was so happy when saw the color challenge so could I could finally be motivated to use it! 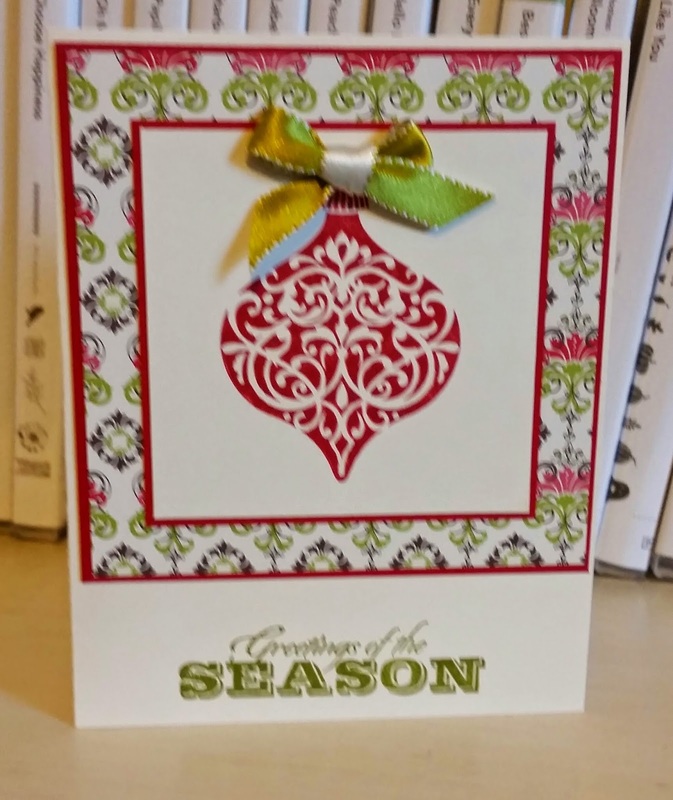 I have seen several cards lately doing this window and the pine branch from Ornamental Pine behind. 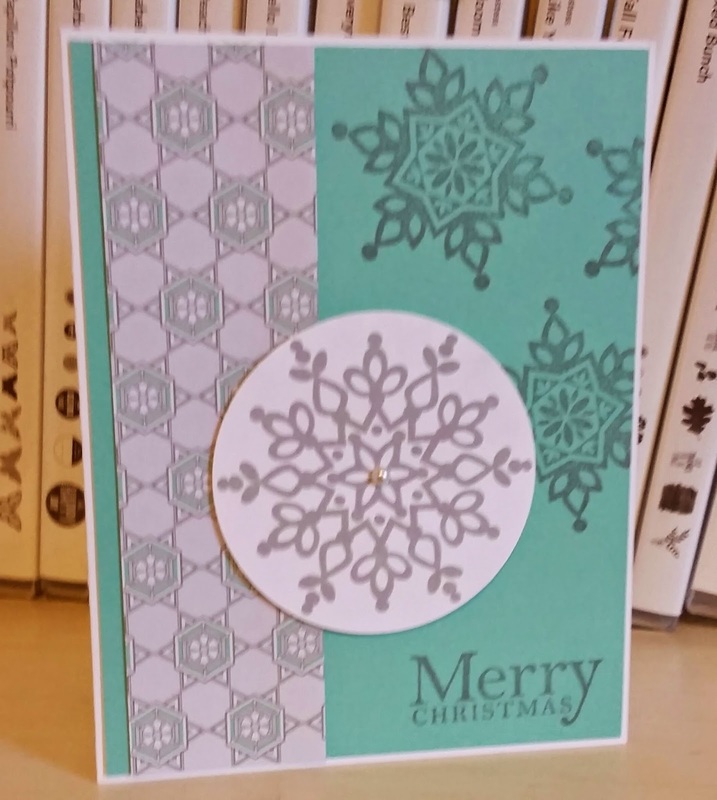 I decided some white emboss powder was in order and it came together easily after that. Have a blessed Wednesday! I will baking two pies today and hope the new one I have never made before comes out good! 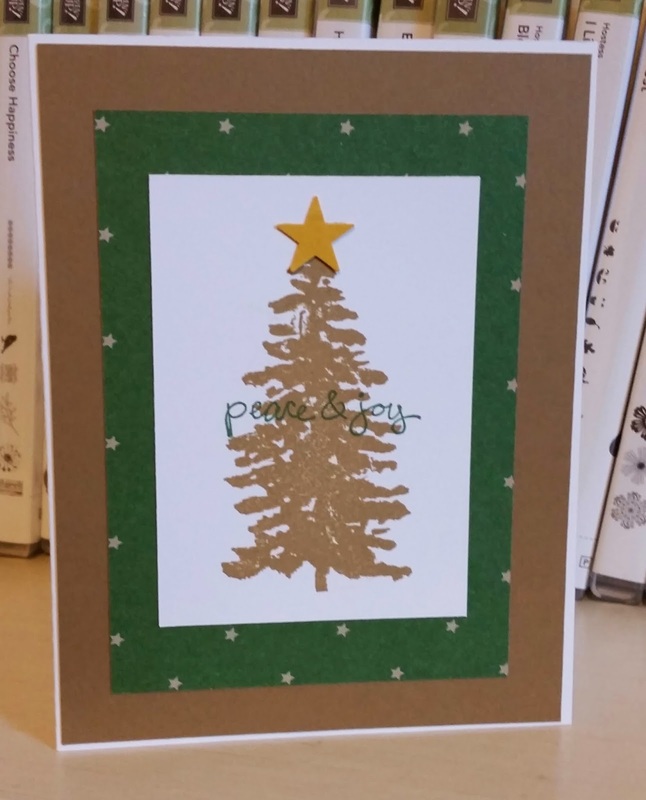 PP223 Peace & Joy To You! 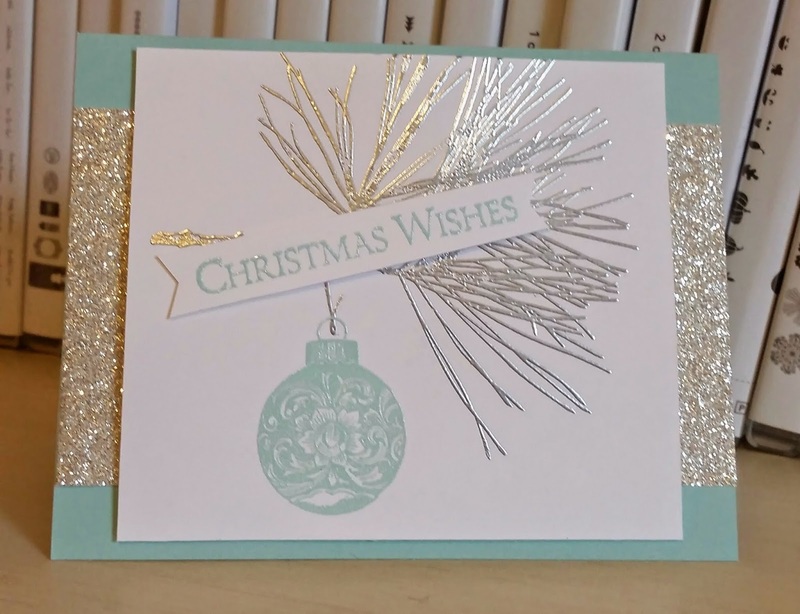 I liked using just Silver, Whisper White and Lost Lagoon on the card. Not sure if my snowflake get lost in all that DSP and sparkle but I like the bling on it! 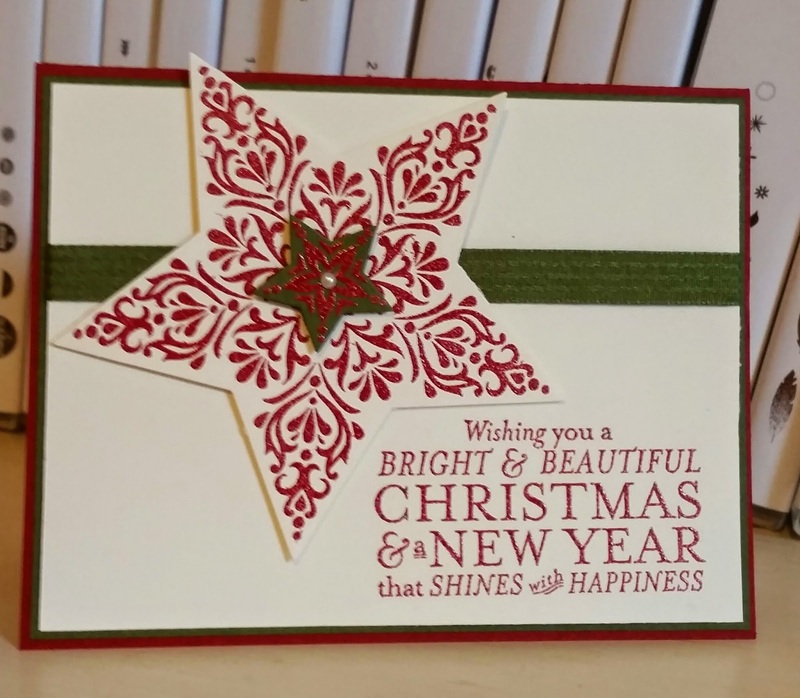 I hope you have a festive week and stay safe! Thanks for stopping by! My college girl is headed home today....so excited since not seen her in 8 weeks..way too long! Please pray she arrives safely today! Thank You! 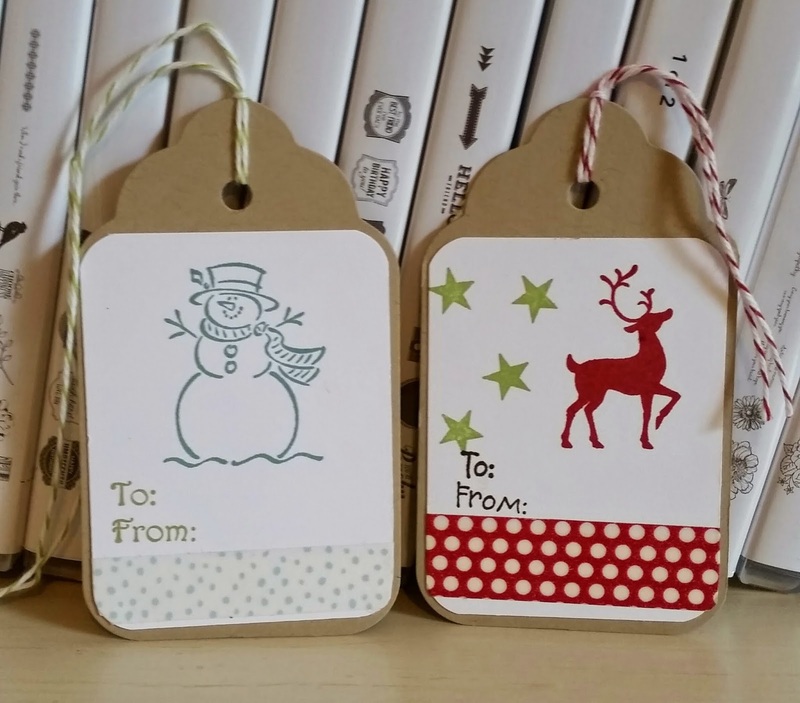 I am designing some Christmas tags to show for my tag class in December. 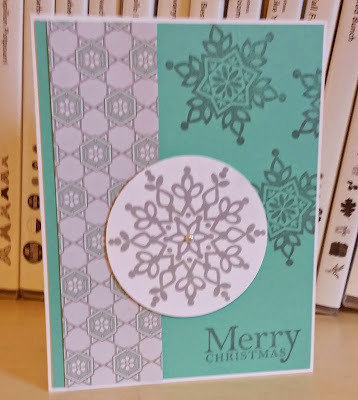 These are two simple ones where i stared by stamping simple images and adding some washi tape to the bottom and a to/from. 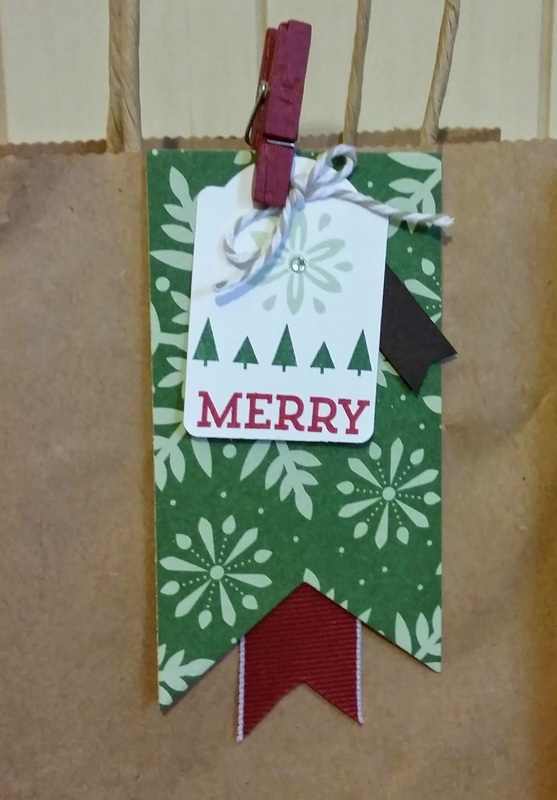 I used twine for tying on to a gift. 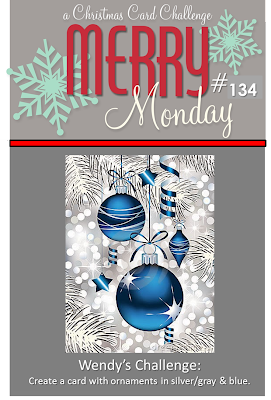 Thanks for stopping by and have a lovely Monday! I borrowed this set from a friend and club member and could not stop playing with it. 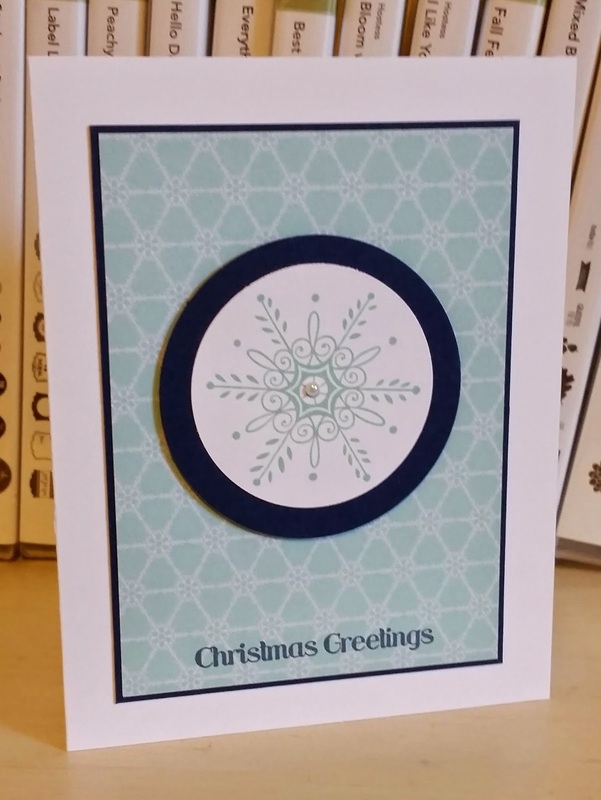 I made 4 cards within 20 minutes! 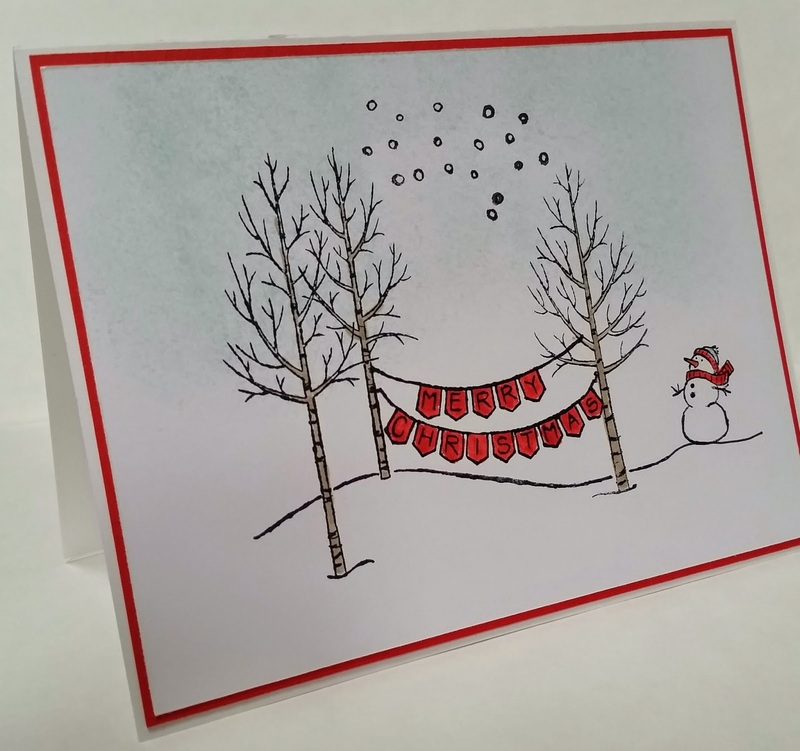 This one I had looked forward to doing the banner with the trees! I love the way it turned out! 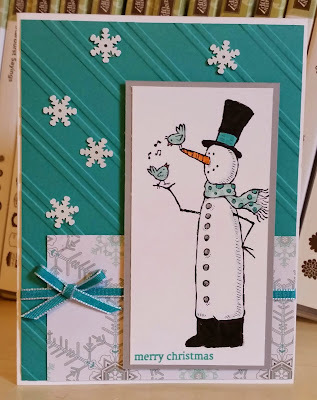 I also love snowmen so I had to play with him first! 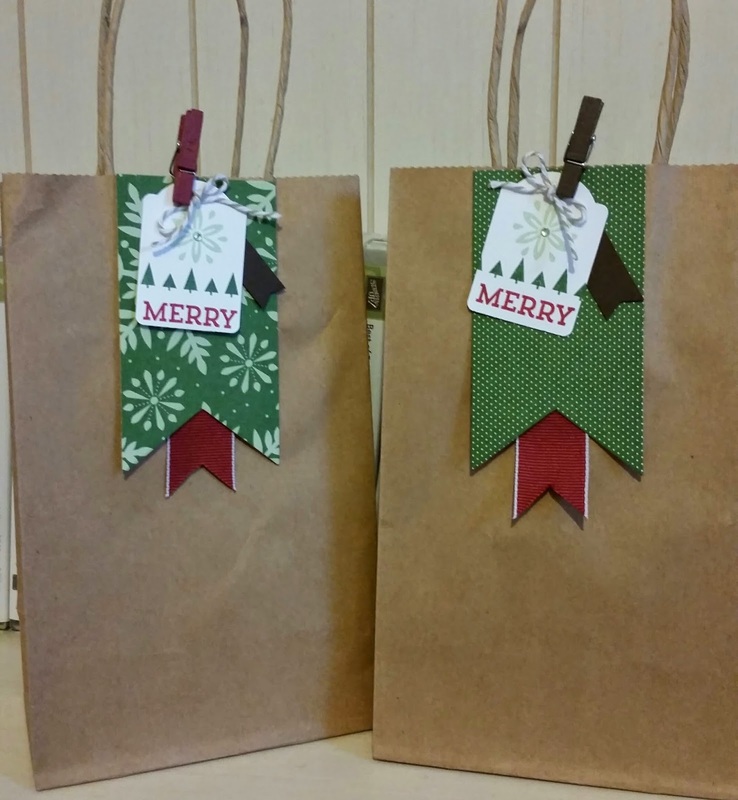 These are some bags I decorated for my last Christmas card class. The guests took their cards home in these from card class this past week! I had fun cutting and clipping it all together! I hope you have a blessed weekend and thanks for stopping by! 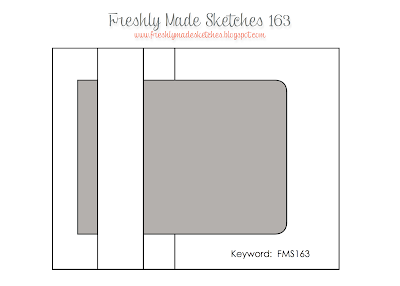 Merry trees in this great sketch by Cindy over at Freshly Made Sketches! 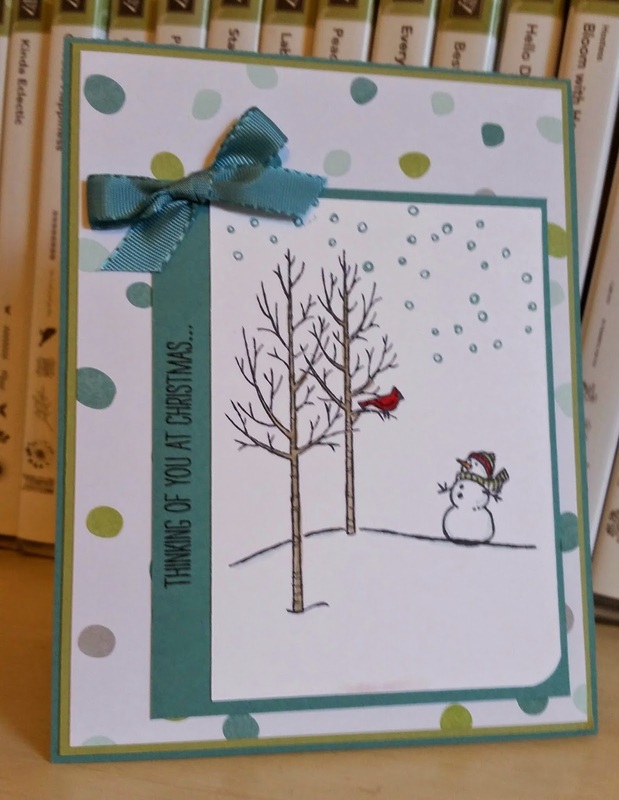 I wanted to finally do some trees and a card using this set NOT in garden Green and Cherry Cobbler. 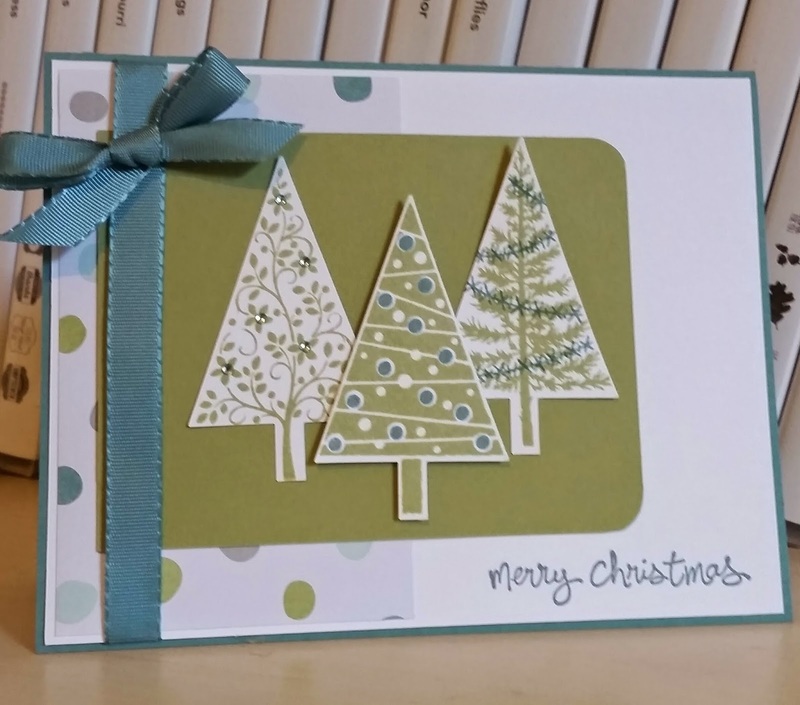 I had these colors out from my card class and wanted to do some softer colors for my trees. I added Lost Lagoon to my Pear Pizzazz trees and really love it! The rhinestones on the left side tree are colored with a blue blendie marker as to keep the colors flowing on the trees! I love this Lost Lagoon ribbon and hope to see ore colors in it this spring! Here are fingers crossed! Have a blessed Friday and enjoy your weekend! If traveling for the upcoming holiday please be careful..especially if driving in Florida Monday the 24th because my college girl will be on the road headed home..finally!!!!! I stared at this sketch for many minutes and even had to walk away and come back later and look some more! 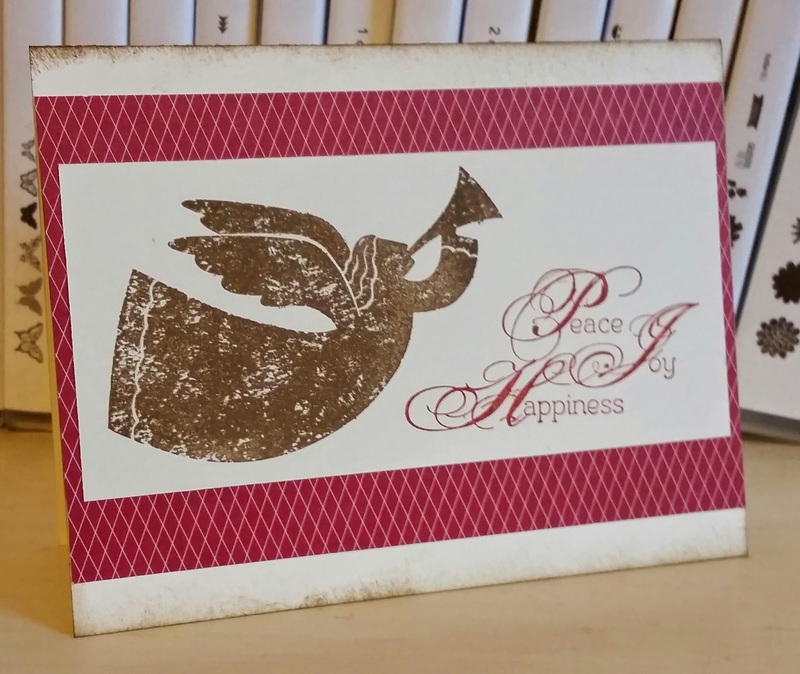 It helped when decided I wanted a DSP on left and card stock dry embossed on right. I had this sweater print from the Trim the Tree paper stack on my desk because I have not used it but wanted to design a card with it. here was my chance! I then choose colors in the DSP and that made it all more simple. 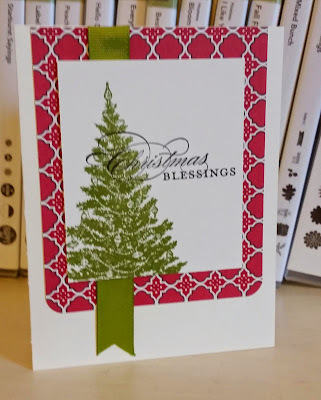 I had no problem deciding the sentiment since I love this one from Ornamental Pine and knew it was the size I wanted to use as well. 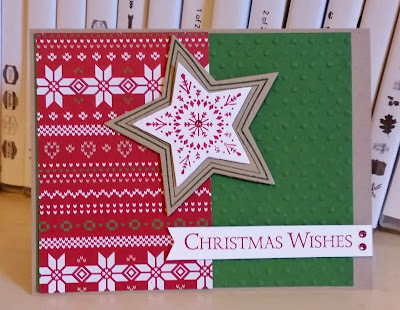 I then had to choose a stamped image to pop in the middle but was not sure until I went through my sets and at the end was this set was has proved in the short two weeks I have had it to be very helpful! 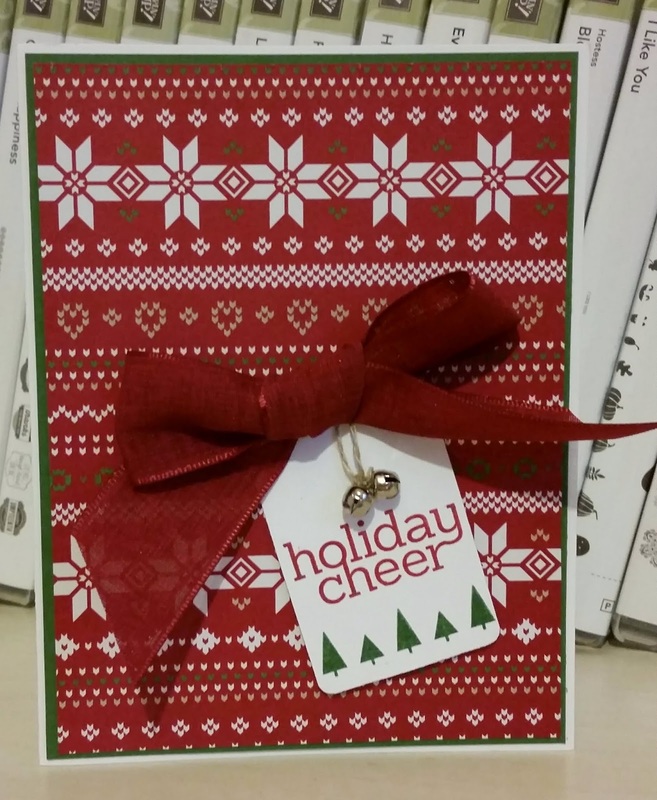 The only bells I have are jingle bells but they make for a festive compliment to this Holiday Cheer card. 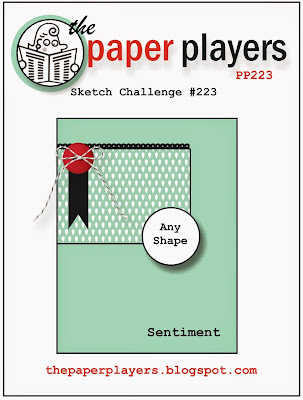 This is a chance to use my "sweather pattern" designer paper print from Trim the Tree DSp paer stack. 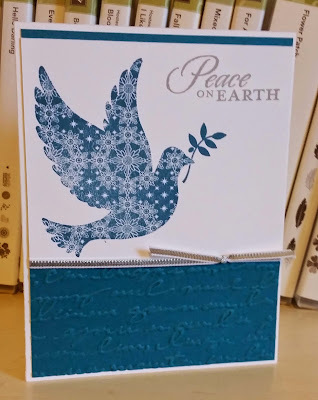 I have a card for you tomorrow using this same paper. I had been hoarding it but it is time to pull it out and use some! Enjoy you day and thanks for stopping by! 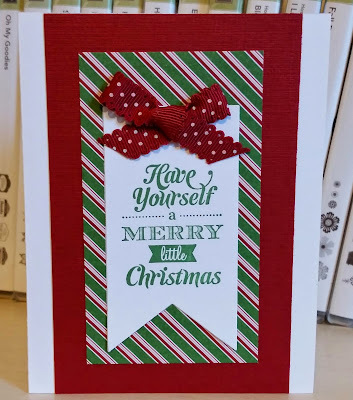 This was perfect timing for me as I had just had a friend ask if I could make her 3 Christmas themed thank you cards to give to some ladies helping her put on a Christmas event. 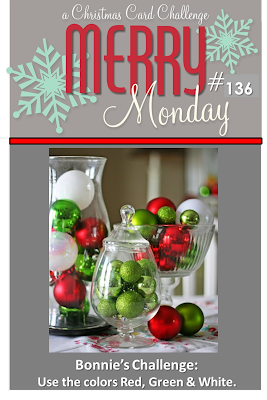 I did a little casing from Carole Parsons over at scmagnolia.blogspot.com . 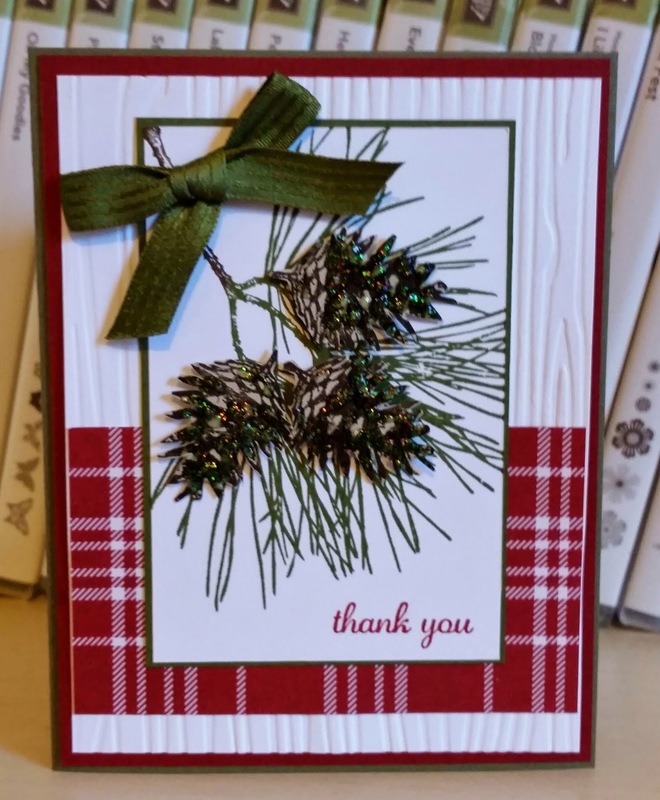 I loved her white "snow" on the pinecones but I did not have any so used my Dazzling Details. I love how it took on a green look. 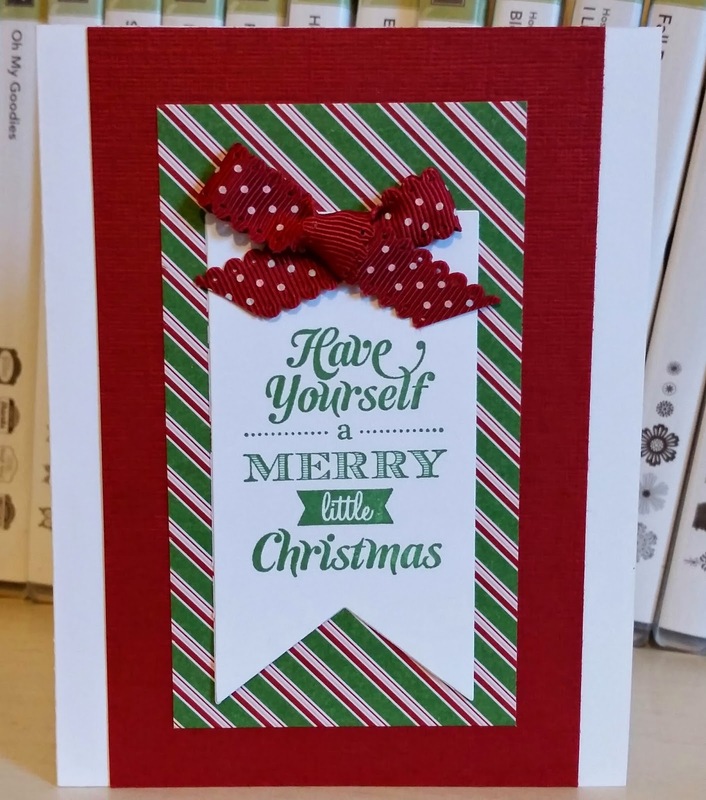 I hope you will have a wonderful day and thanks for stopping by! Last card for Christmas card class tonight! I have to end on my favorite color...purple...Elegant Eggplant in this case! I first cut about an 1/2" off the front of my card base. 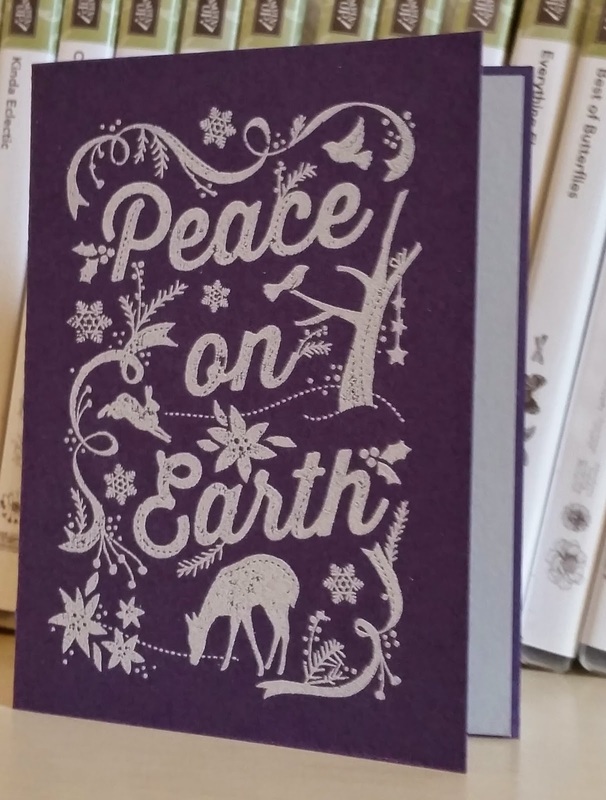 I embossed the front with the large stamp from Nature's Peace in Smoky Slate emboss powder. 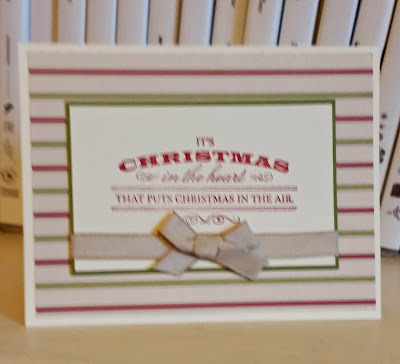 I placed a piece of Smoky Slate card stock inside. 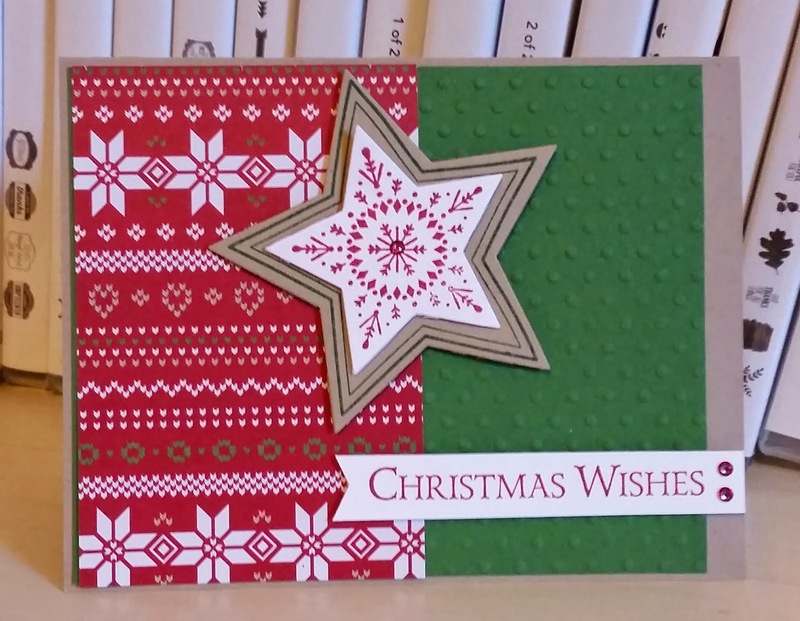 Christmas card number 4 for my card classes this week. 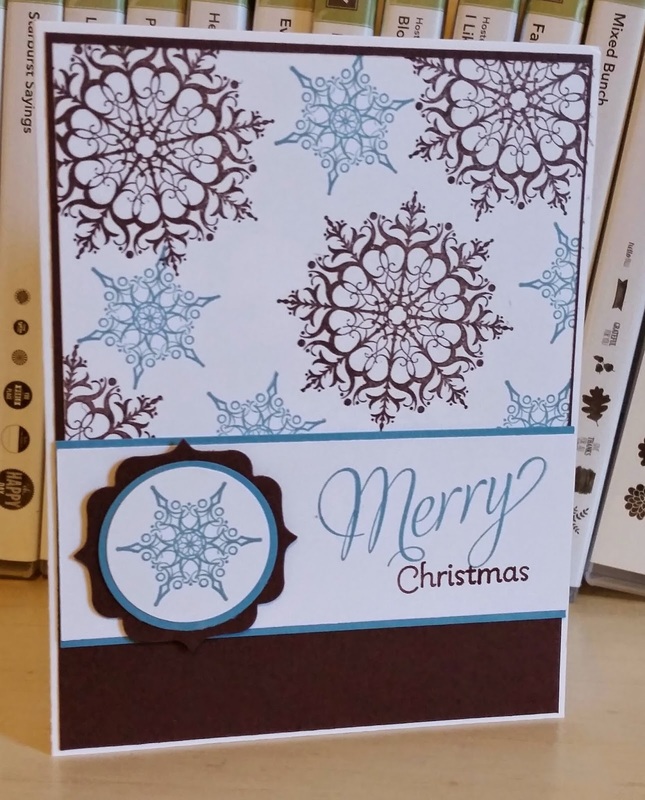 I wanted to do a little simple since some of the other cards will take some time to color and punch and heat emboss. 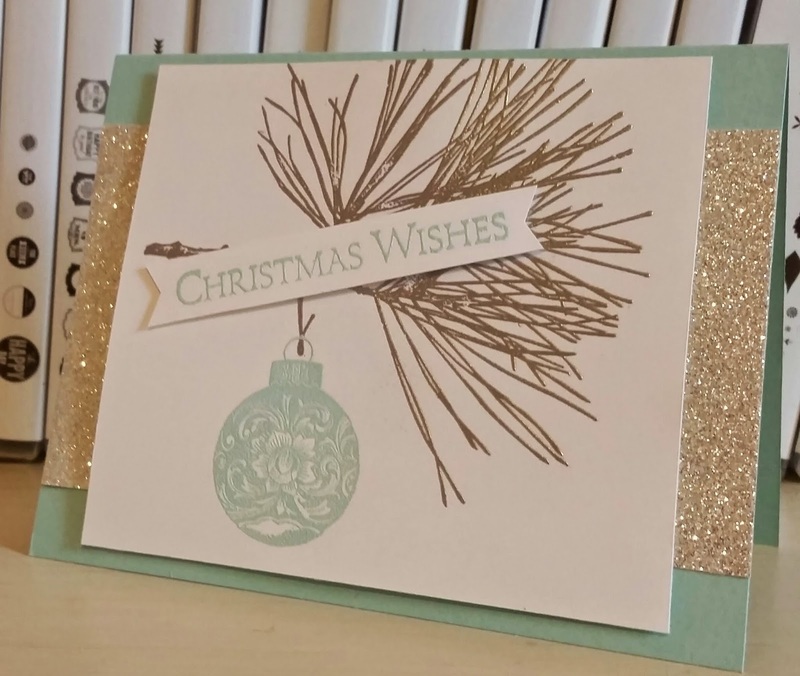 This set is the Endless Wishes set stamped in Gold and Silver Encore ink. I love the words in the set are separate so can pair what you like together. 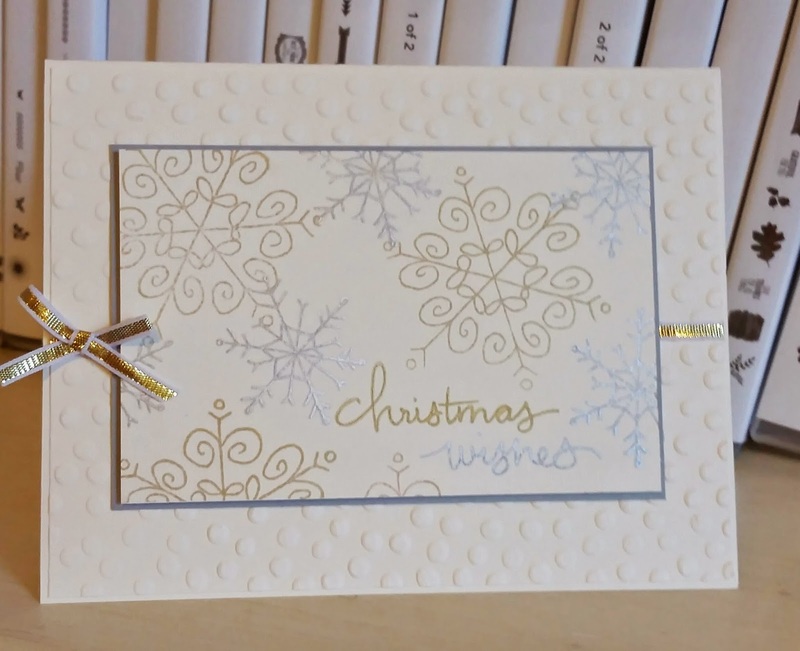 Easy to stamp each in one color and the other in another color like I did. I started to go crazy with the ribbon and add sliver too but thought the gold was enough. 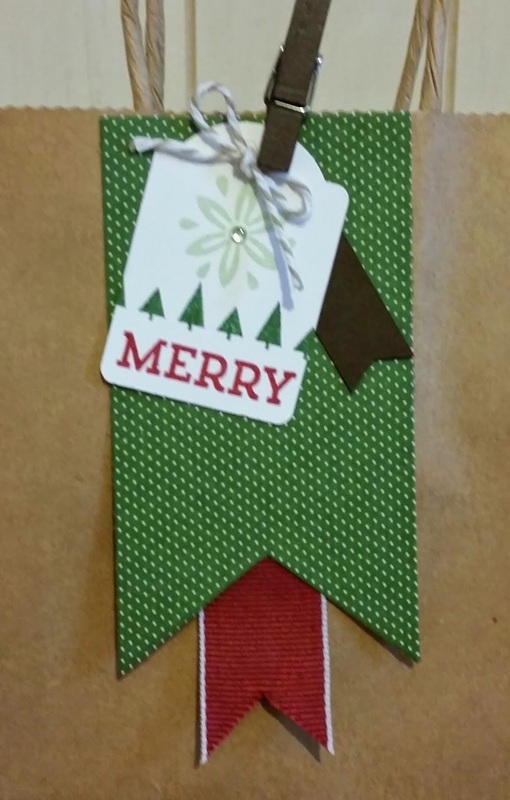 I will offer them gold or silver 1/8" ribbon and they add one or the other or both. Thanks for stopping by and have a blessed Sunday! 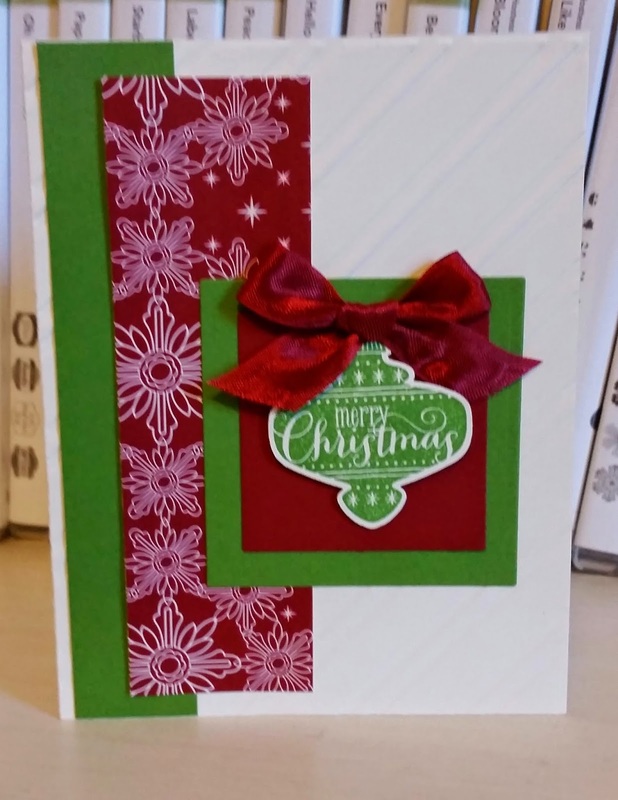 This is the third card for card class this next week. 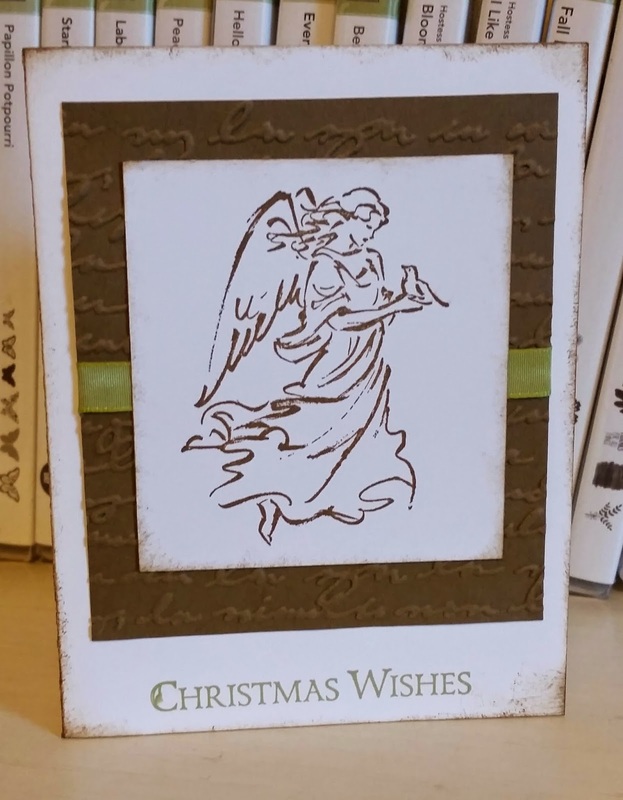 I designed this same card a few weeks back for a sketch challenge and loved it. I changed the paper a little but still love the snowman and the red bird. 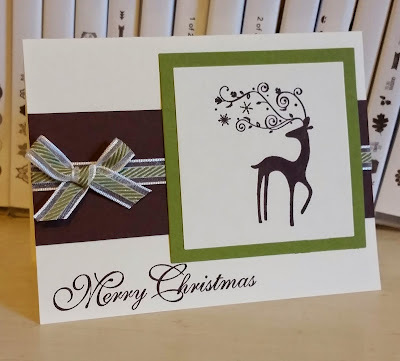 This stamp set is so versatile and I like that my guest can change it to add the deer or more than one snowman or what ever they want their scene to be! I wanted to use my tall snowman from Snow Much Fun which sadly retired a year ago. 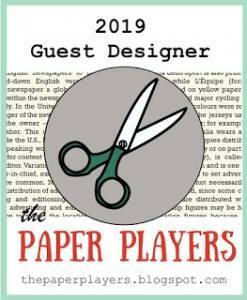 I love it so much and will continue to use it each year! 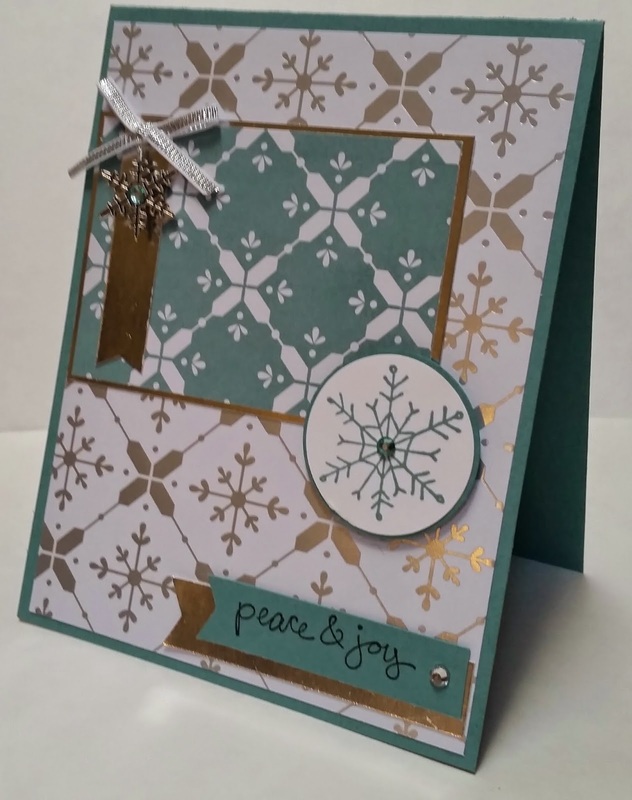 I paired him with some Smoky Slate and Bermuda Bay and added some flakes from the All IS Calm frosted sequins embellishments. 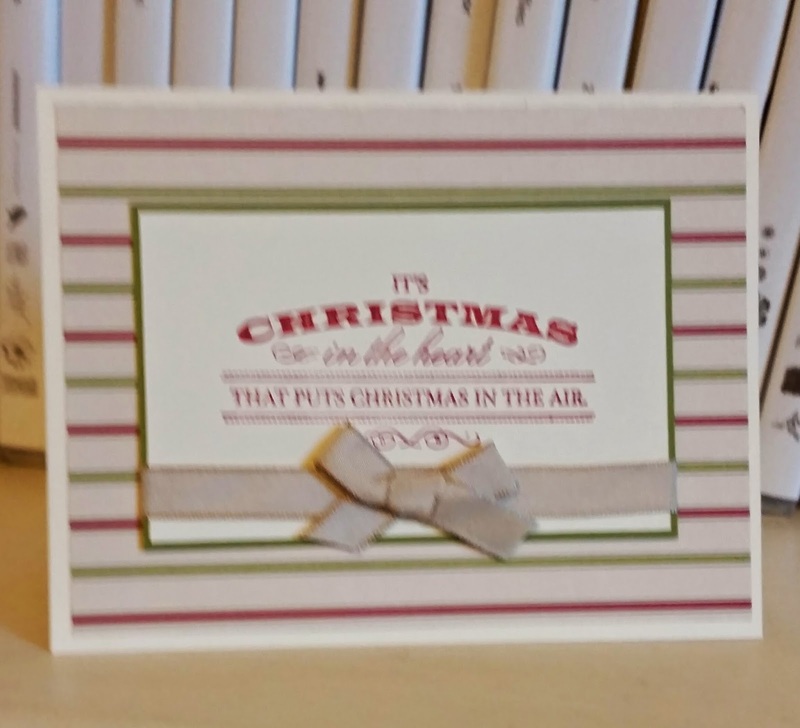 I was not thinking of sentiment until the end and here is where the tiny words in Holiday Home come in real handy! 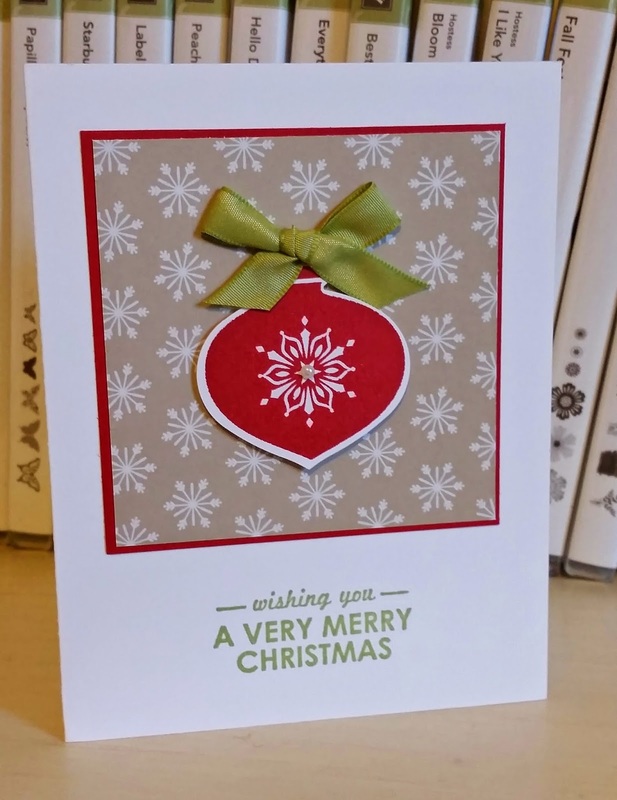 Have a wonderful, frosty day! Thanks for stopping by! 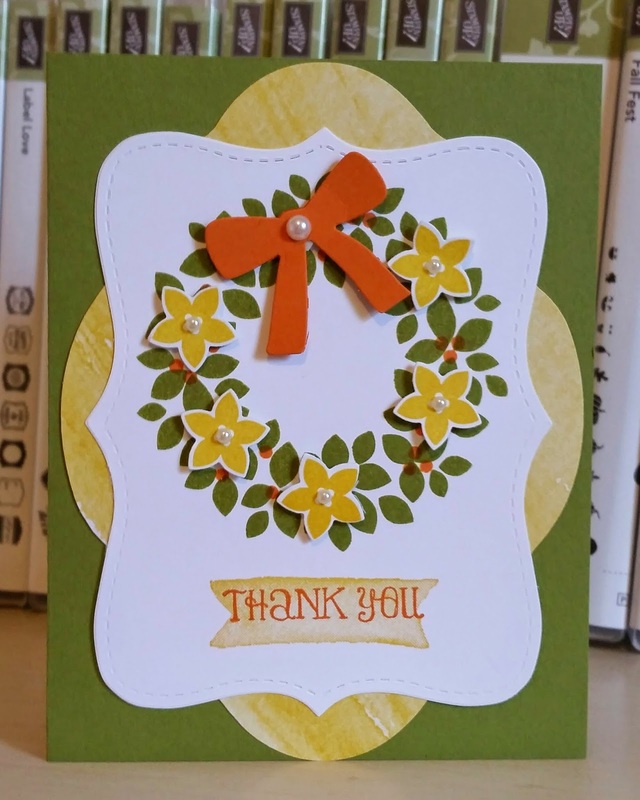 I needed a thank you card for a friend and so I thought of the wreath and these colors working well together for a thankful card! I had not used the flower that comes with the stamp set yet. It even has a die which made getting five popped up a breeze! 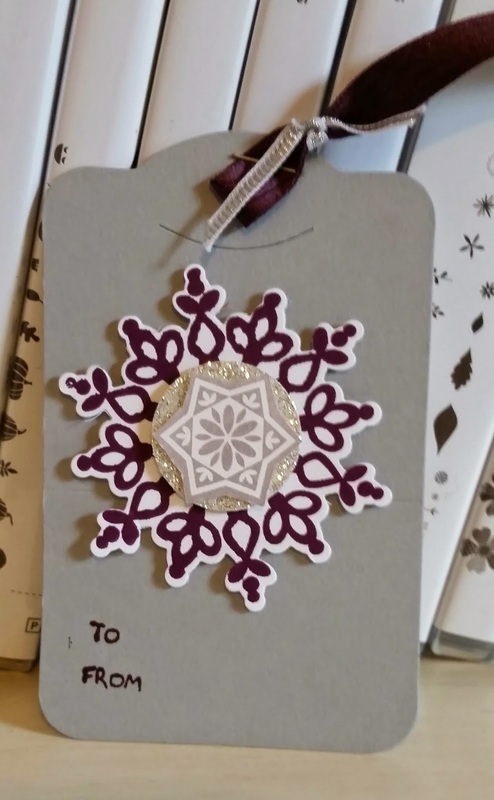 I did stamp the watercolor banner from the For All Things set in Crushed Curry and then stamped over a thank you from Lots of Thanks in Pumpkin Pie. 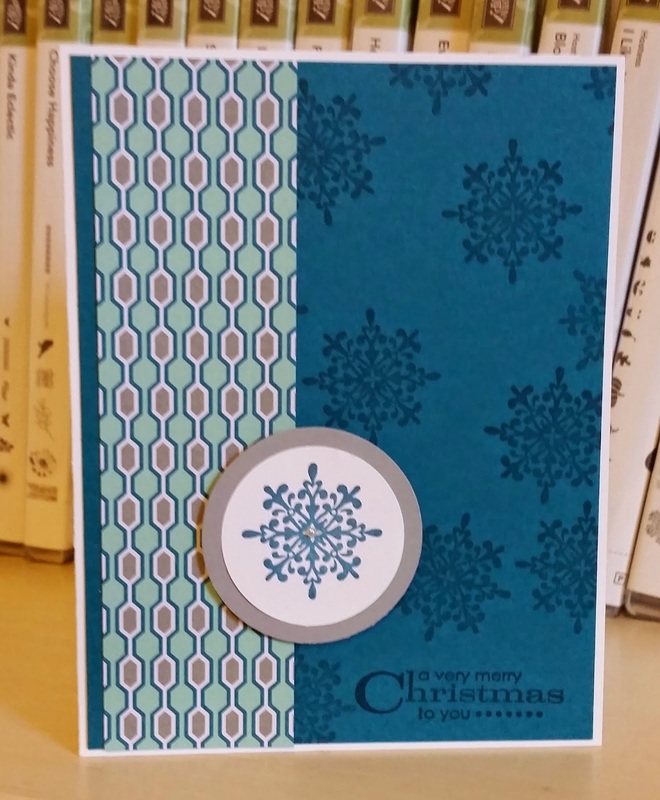 The background shape was cut from Color Me Autumn DSP with my Bigz Clear Oval Accent die. It gave a different look than I expected! Play along with the color challenge this week. You will be glad you did! This was a fun challenge. 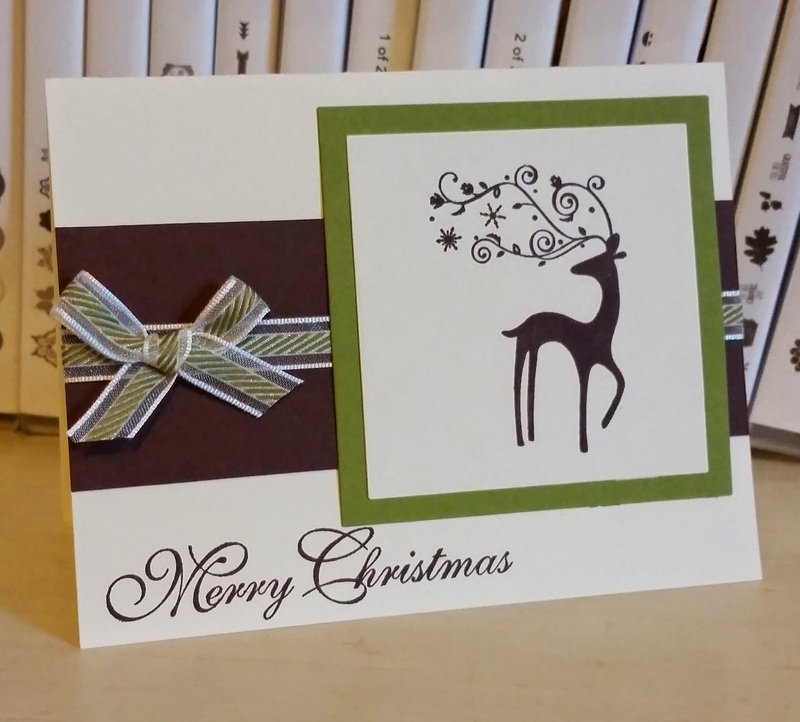 I thought of embossing the branch in sliver right away and then thought I might as well emboss all. 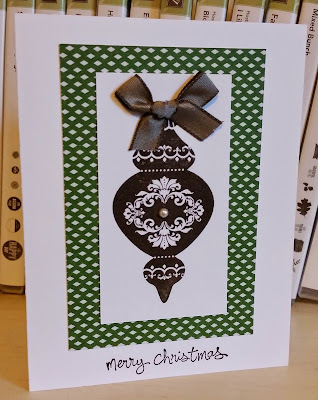 So I used Pool Party emboss powder to do the ornament and the sentiment. The Pool Party is light and I think pairs well with the silver and the silver glimmer paper. I hope you have a non-blue day! 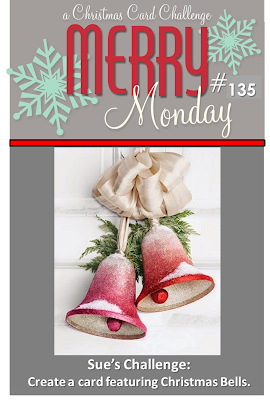 But join this Merry Monday challenge! This is the second card for my card class next week. I paired the Crumb Cake with some Mossy Meadow and Cherry Cobbler. 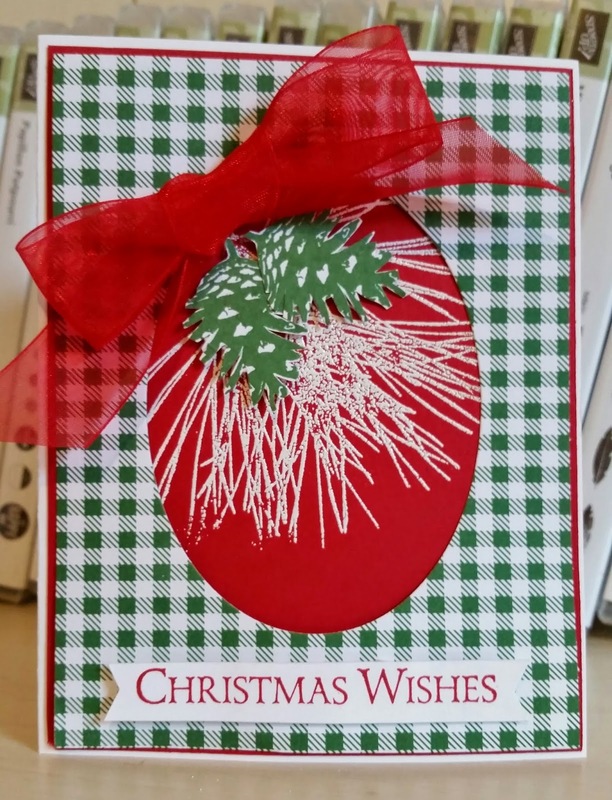 I used some of the Under The Tree specialty paper which is a heavy weight...great for boxes and making 3D objects. I like this card better in person because you get more of a feel for the texture with the embossing and the trees and banner popped up! Saw these colors and thought of trees. In fact, I designed a card for my next class that I am posting tomorrow using Mossy Meadow and Cherry Cobbler but I also used Crumb Cake and Whisper White. So I decided to pull a set using some that would maybe challenge me. 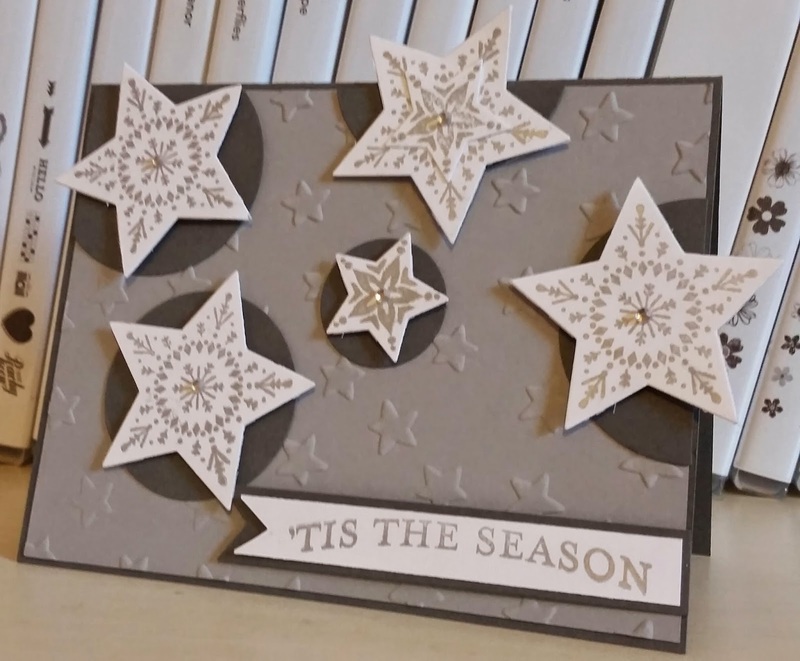 I decided to see what I could do with the stars in the Bright & Beautiful set. 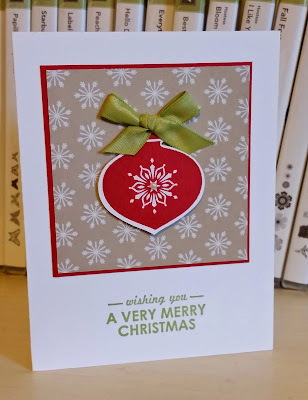 I have been wanting to heat emboss the sentiment so started with it in Cherry and than embossed the star in Cherry also. 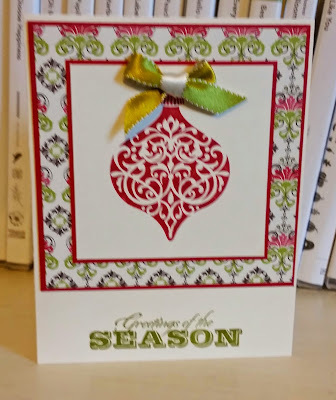 I grabbed a scrap of Mossy Meadow and emboss it, too. I like the way it turned out.